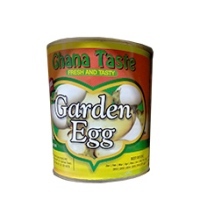 We all rely heavily on canned goods for our various meals and you will not be delighted by the array of canned goods that we have in this section of Deeskus, your destination to buy African foods, Latino foods and Caribbean foods online. This community takes soups seriously and every type of African recipe, Caribbean recipe and Latino recipe especially as it relate to soups can be made with the various soups that we have at this soups section of Deeskus. 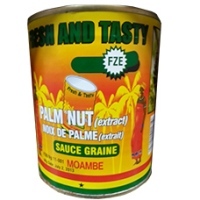 Canned goods and soups that you can find here includes abemudro, african queen, african king, tomato sauce green, tomato sauce red, corned beef exeter, de rica, dried okra by Choice Foods, dried okra by Nina Foods,esimu green, esimu red, fresh and tasty pea aubergine, fresh and tasty palm cream red, fresh and tasty palm nut yelow,fresh okra, fresh tomato, frozen egg plant, fresh and tasty garden egg, geisha in tomato sauce, geisha in tomato sauce with chili, geisha mackerel, ghana fresh garden egg, ghana fresh palm nut cream, goya adobo lemon pepper, goya pinto beans and lots more. Fresh Taste Palm Nut Yellow. 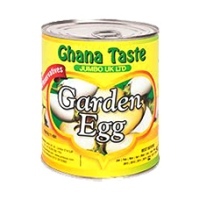 You can buy the best of African foods as well as Caribbean and Latino ..
Garden Egg Fresh & Tasty. 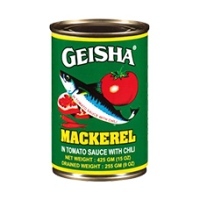 The best price to buy this African food item is only here on Deeskus ..
Canned Mackerel in Tomato Chili Sauce. 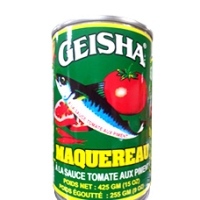 The best price ..
Geisha In Tomato Sauce w/Chili. 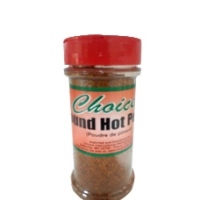 The best price to buy this African food item is only here on Deesku.. 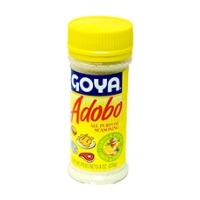 The raw fruit becomes tender when cooked and develops a..
Goya Adobo Seasoning With Lemon & Pepper 8oz Adobo Con Limon .. 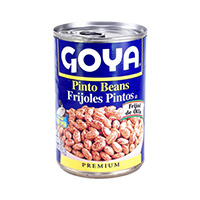 Enjoy Goya Pinto Beans 1Lb Bag 6Pack. Frijoles Pintos No. 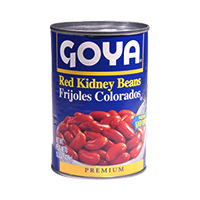 1 Grade..
Goya Red Kidney Beans come in a 15.5-oz easy-to-open can. 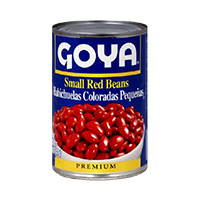 The bea..
Goya small red beans are the traditional ingredient of great soup.. 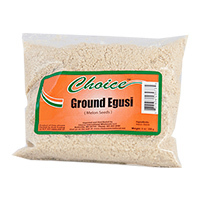 Ground Egusi. Nutritious African food such this are available for order online 24 hours every day o.. 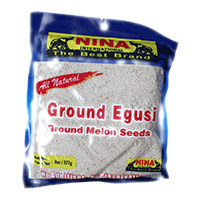 Ground Egusi by Choice are protein rich melon seeds is packed wit.. 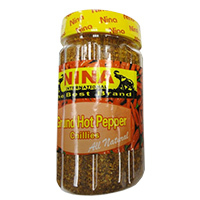 Ground Hot Pepper. Nutritious African food such this are available for order online 24 hours every .. Ground Hot Pepper Chilies. Nutritious African food such this are available for order online 24 hour.. 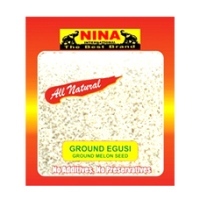 Ground Melon Seeds Egusi 4.oz are protein rich melon seeds is packed..